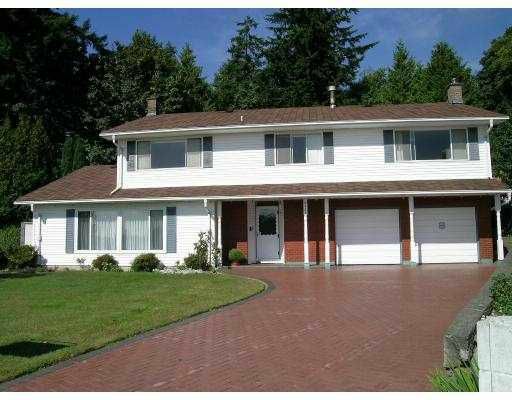 Beautiful 4 bedroom home on a quiet, private ravine cul-de-sac. Hardwood on main floor with formal living/dining room. Huge kitchen overlooks heated and covered 16'x32' outdoor pool. Massive family room on upper level has view to South & East.